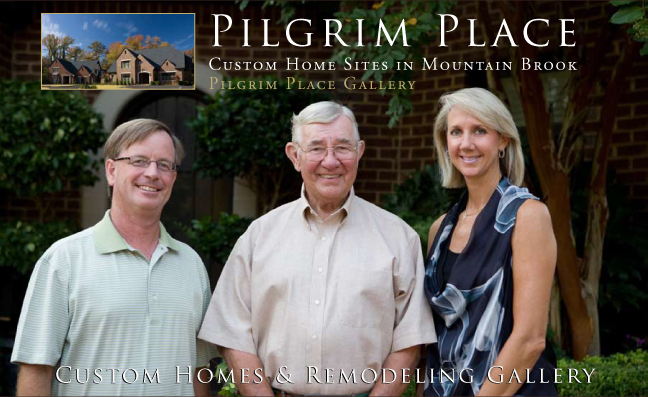 MacClary and Toomey has been in the custom home building and remodeling industry for 40 years. We focus on quality in our homes and take pride in our work. We currently service the Over the Mountain area, providing the utmost care and dedication to our clients. MacClary and Toomey welcomes the opportunity to work with you to create a house you will be proud to call home. We understand that your home is a valuable investment, and we are passionate in our pursuit of the highest standards of excellence in every home we build.